There's a new bird in town. Inspired by the mysticism, wisdom and magic often associated with the owl, Howdy Owl captures an arresting presence. The owl has a long and strong tradition of representing appreciated characteristics such as wisdom and insight. "We were deeply fascinated by the concept of making something both surprising and completely understated" says designer Andreas Engevik. 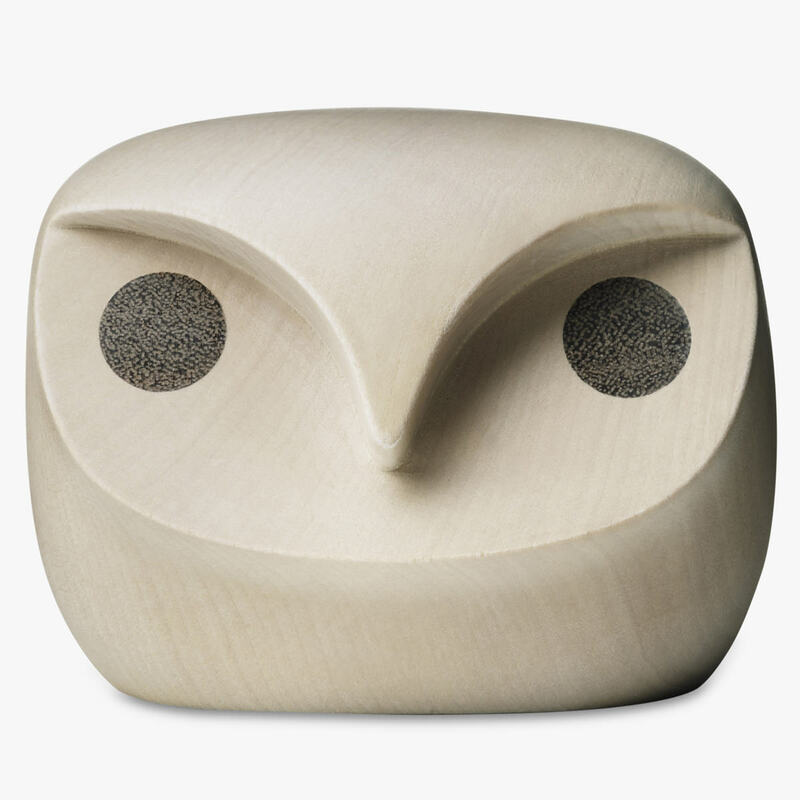 The Howdy Owl is cut from one piece of lime wood and comes in two sizes.